jproc.ca. Fair use may apply. 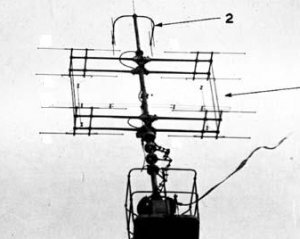 The Type 281 was a British naval air search radar, available early in the war in the Pacific. It became the principal type for heavy warships.